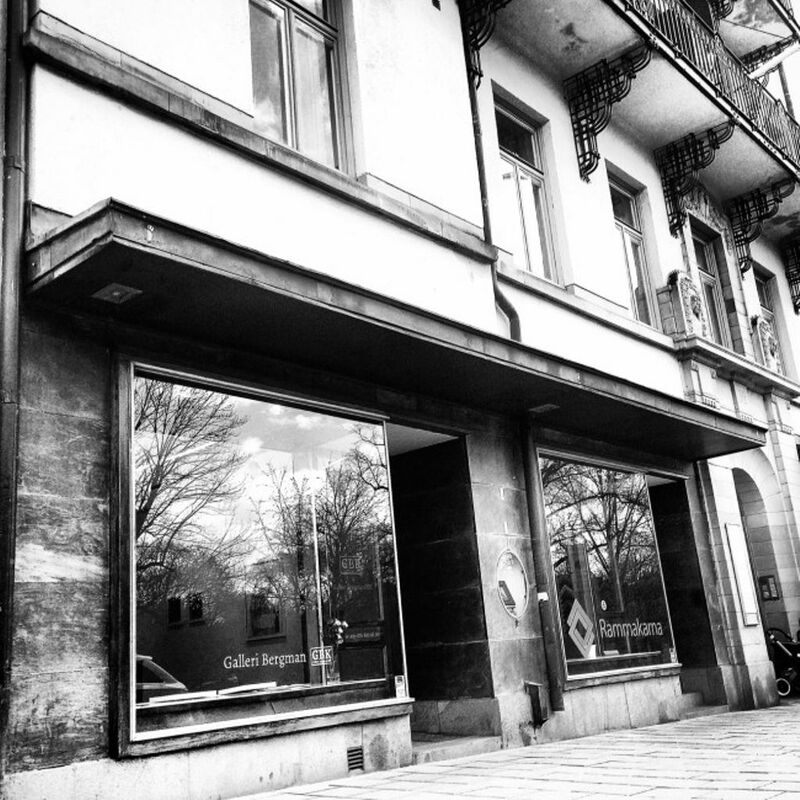 Galleri Bergman was founded 1984 in the area of Södermalm in Stockholm. Since then the gallery have had several showrooms in Gothenburg, Helsingborg, Malmö and Karlstad. The gallery program contains mostly graphics, paintings and sculptures – often from Nordic artists.